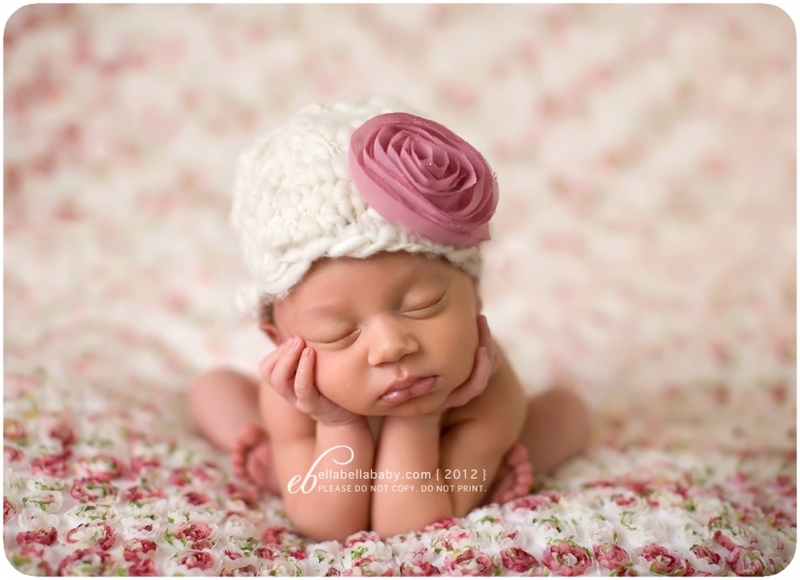 This adorable baby girl was so sleepy and a perfect angel for her newborn portraits. I have so many favorites, it was hard to decide which ones to sneak peek! 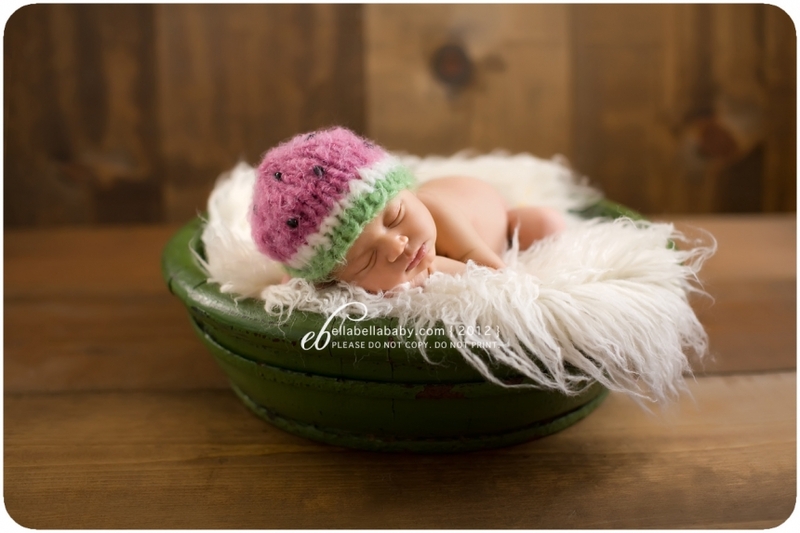 Here are some sweet ones from her newborn session. Awwww, these just exude sweetness! So cozy and pretty. That first shot is absolute perfection. oh so sweet, those lips and those cute little toes. Beautiful work. The first one is stunning! I love how well you combined the colors and tones. The toes are really sweet. Oh my gosh these melt me! Your posing and color combos are divine! My all time fav is the toes sticking out. I am a sucker for baby feet!